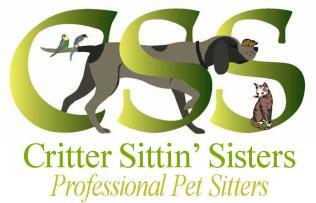 Critter Sittin’ Sisters is a partnership between Penny & Valerie Smith that is a long time dream come true. We grew up in a small mid-Western town and left home after high school to join the Navy. Our lives took different paths, but after 25 years we both ended up in Atlanta. We started our business in 2009, but our pet care experience is vast and varied. Animals have always been a special part of our lives. We are bonded and insured and proud members of Pet Sitters International, Georgia Network of Professional Petsitters and the National Association of Professional Pet Sitters. Hi, I’m Penny. I have worked for a veterinary clinic, and I volunteered as a state (Florida) and federally licensed wildlife rehabilitator for ten years. 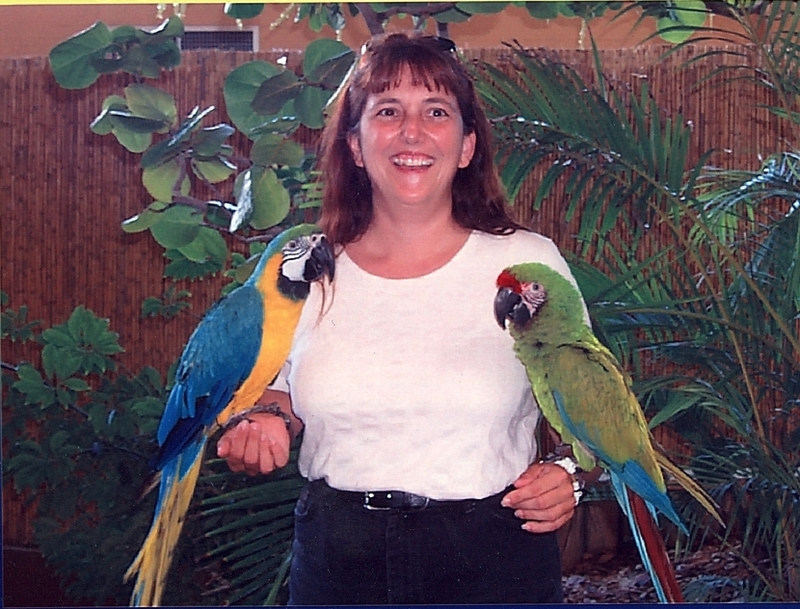 The best job I ever had was as a bird curator for a marine park in Panama City Beach, Florida. 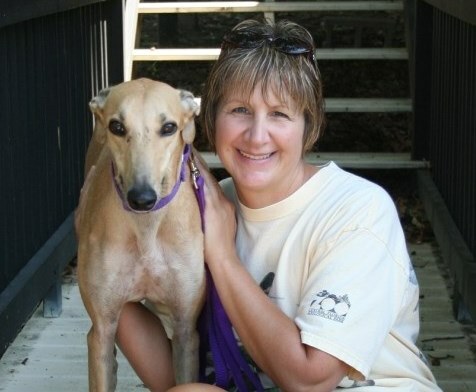 I also volunteered for a Greyhound rescue for a short period of time. I have occasionally pet sit for friends and co-workers. I currently share my life with one dog, five cats, three parrots, and several fish. In the past I also had special needs cats, turtles, iguanas, a bearded dragon and rabbits. Hi, I’m Val. I have been pet sitting for friends, family, and co-workers for five years. I also worked at a major pet supply store while obtaining my bachelors degree in Psychology. I have had turtles and dogs, but I currently live with seven cats, two parrots, and a goldfish pond!